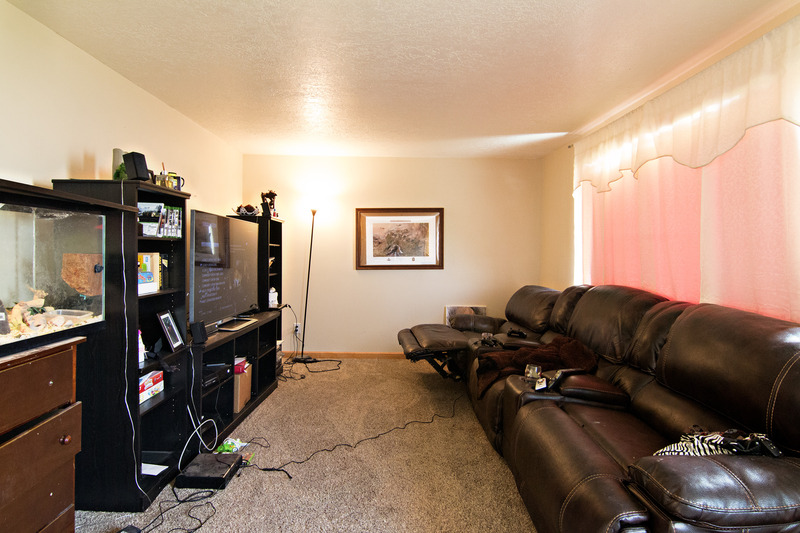 Hunting for a turnkey home close to Gillette, but wanting a cozy small town feeling? 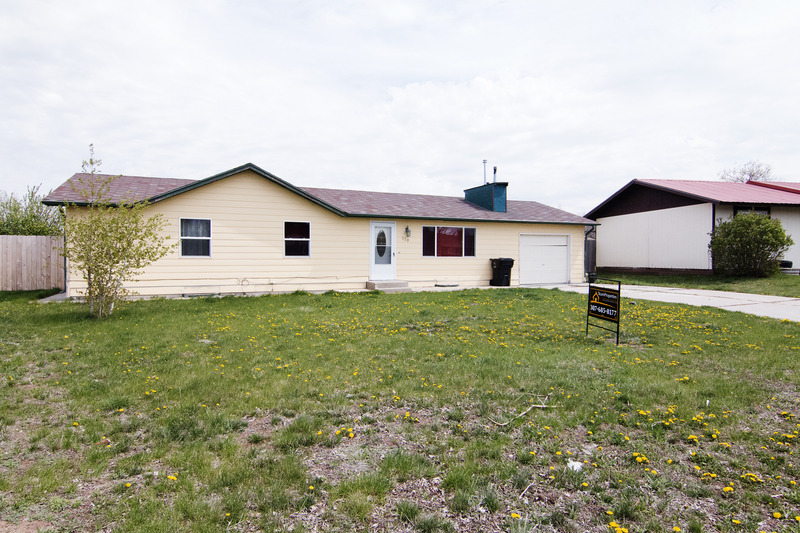 We’ve got a recently remodeled home in Wright, WY that’s calling your name! You don’t want to miss 330 Highridge Circle. Situated about 30 minutes from the town of Gillette, this home is in a peaceful location within walking distance of schools and parks. The home sits on a large and green 0.30 acre lot. Built in 1979, you’d never guess this homes age. The home sits at a total of 2,496 sq ft on a finished basement. The main level of the home features 3 bedrooms and 2 bathrooms. You’ll also find a living area and an open concept dining area and kitchen. 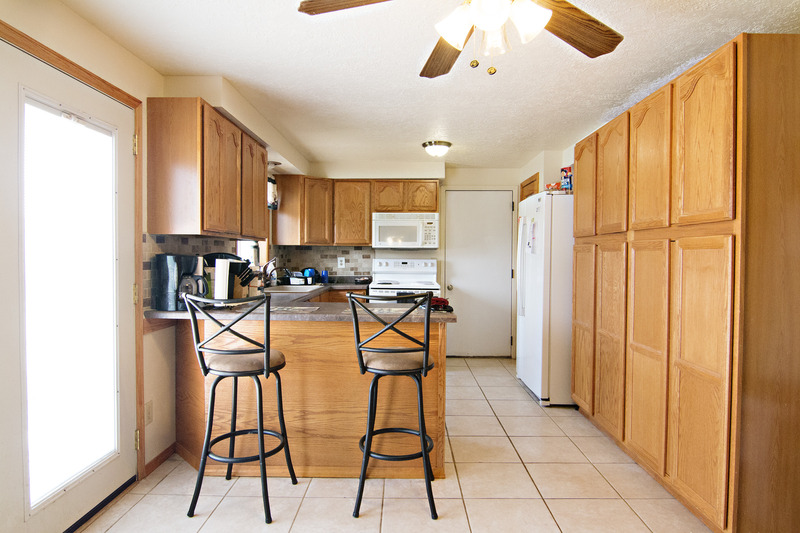 The kitchen boasts beautiful new cabinets, counter tops, and flooring. 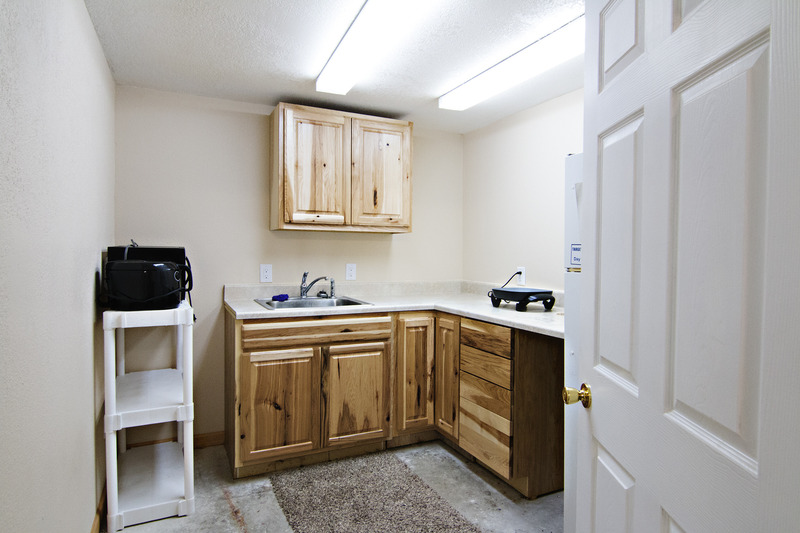 Additional cabinetry has been added for any extra storage needs. 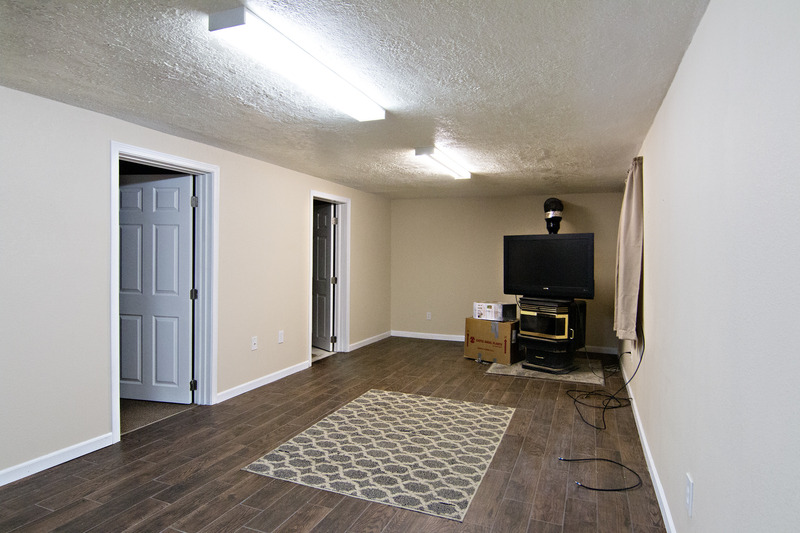 The basement of the home features 3 non-conforming bedrooms and another bathroom. This is a great option for a mother-in-law suite or potential rental as it has an additional huge living area and kitchenette. 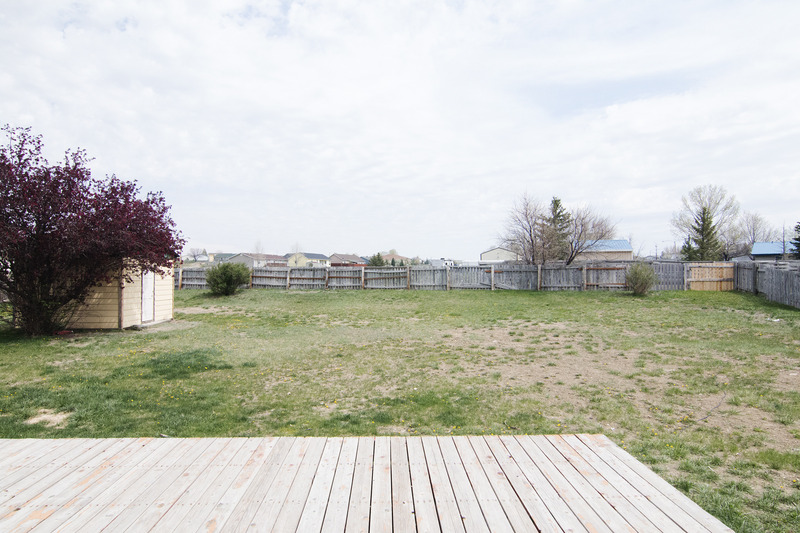 The large fully fenced backyard is a great space to entertain and the large deck gives you plenty of space to relax or pull of the bbq. The shed in the backyard will stay and between that and the attached 1 car garage there’s a great amount of storage space. So if you’ve been searching for that great home away from the bustle of a big town then keep the recently remodeled 330 Highridge Circle in mind. If you have questions about this home or any others in the Gillette or Wright area please don’t hesitate to contact us.